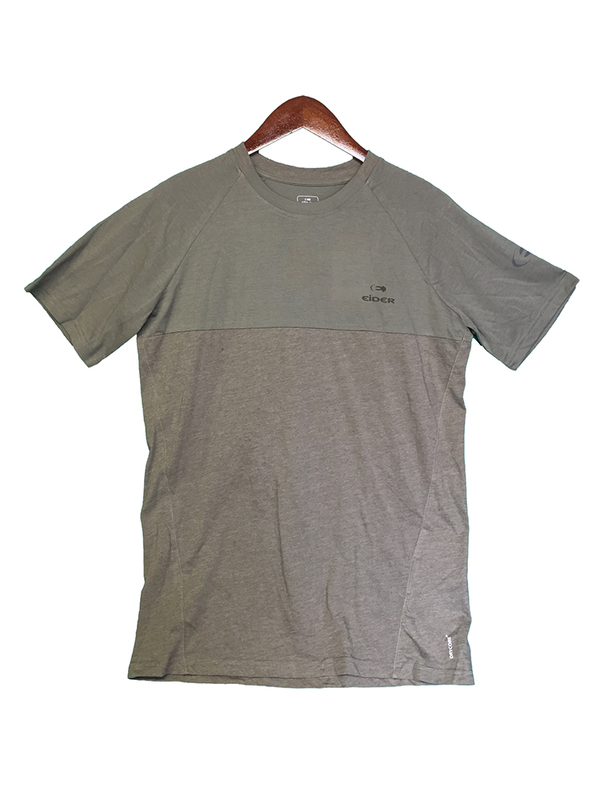 "Blend of technical fabrics with a soft touch of cotton and Polygiene treatment! Alpine: a fi fi measurement, without excess material, for comfort. 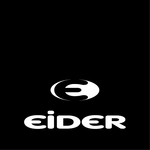 Because of its comfort in clothing is essential, while in the activity, Eider has been integrating elastic fabrics into its construction products. Comfort in action with the stretch.